The World Bank issued a press release this month stating that: “there will be a modest increase in GDP growth in 2016 for countries in the Europe and Central Asia (ECA) region.” It’s a bright light, albeit a small one, in the economic gloom caused by Brexit and the US presidential election. The bottom line? Chin up. Things are a long way from plumbing the depths of 2008. It’s why businesses should remain optimistic about the future. There are bigger fish to fry. The rise of digital technology is rapidly changing the way we all work and it will continue to do so. 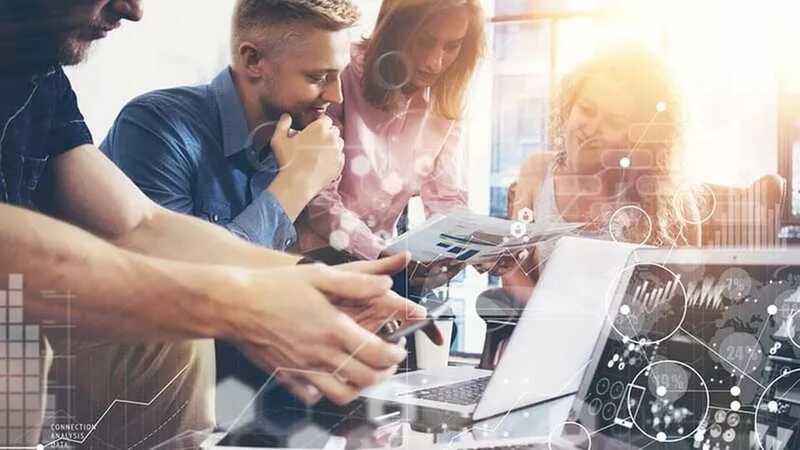 The technology exists today to make businesses more efficient, but with this transformation comes a rise in expectation, particularly among younger, digitally-savvy staff. It can also be a painful process for businesses. Legacy systems continue to dictate work patterns and it takes time to change entrenched business cultures and to embrace new ideas. Against the challenging economic backdrop and this expectation of change, businesses need to find ways to evolve; ways to use the latest technology to improve efficiencies across departments quickly and cost-effectively. Change doesn’t have to take an all-or-nothing ‘big bang’ approach either. It can be more measured and strategic, testing new technologies and services on a departmental basis. Traditionally this would mean the introduction of new productivity tools, sales tools and field service tools. But how many businesses consider the cost of cards and expense management as an issue? How many businesses have full, up-to-date access to card rates, card spend and card delinquency available to them on one screen? How difficult and time consuming is it to get this sort of information manually? In our experience businesses rarely have full oversight of their cards and that includes costly delinquencies. But a digital transformation of expenses isn’t difficult. We’re already doing it. What businesses need to realise is that while traditional banks are slow to innovate, some banks and their fintech partners are starting to create digital, cloud-based services that can have an immediate impact. There’s no need to rip up legacy systems or processes to move forward either. New technologies like ours can plug into existing software. Using technology to improve card transparency will ultimately help businesses achieve tighter control of expense costs, while the use of digital technology (such as virtual cards) can help to remove the potential of unnecessary card delinquency. Capturing receipts via a mobile phone or giving businesses access to live statements that show all their cards in one place, can dramatically improve the efficiency of expenses management too. This approach isn’t just culture changing and transformational, it’s another way that businesses can keep a lid on costs. In these uncertain times, expense management is one thing we can control.